According to the website, this list is composed of: The most strongest, intelligent, desirable, popular, attractive, beautiful, successful women in 2016/2017. Priyanka Chopra has always made her fans proud. Now once again our desi girl has given us another reason to fill our hearts with joy as she became the second most beautiful woman in the world. In a public poll run by buzznet, an LA-based photo journal and video-sharing social media network, Priyanka got the second highest votes and grabbed the second position of World’s Most Beautiful Women 2017. 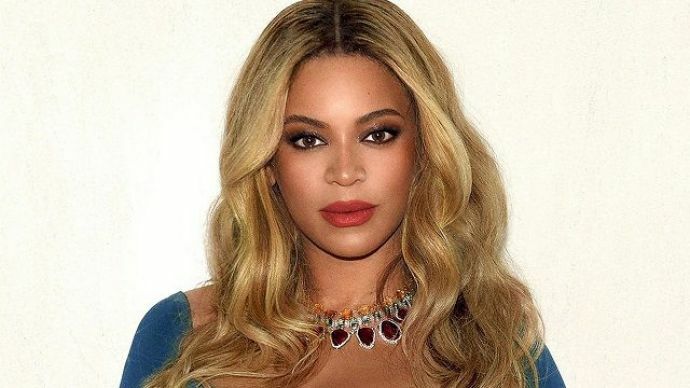 Pop diva Beyonce topped the list and became World’s Most Beautiful Woman. You might not believe this but Priyanka defeated famous personalities like Angelina Jolie, Emma Watson, Blake Lively and Michelle Obama. Surprised, right? The Quantico star took to Twitter to thank her fans for voting.